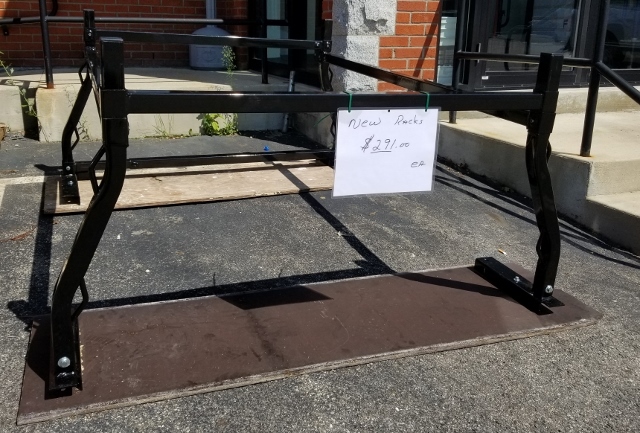 6' HIGH LIGHT DUTY NARROW FRAME - 30"
Stud center: 2'-0" & 4'-0"
The 30" wide light duty frames are suited to indoor/outdoor maintenance staging where the maximum load capacity does not exceed 25 lbs. per square foot uniformly distributed over a 30" X 7' area. The 30" wide frames are the basic component s for Vanguard's extremely versatile rolling towers when equipped with LCR5F casters. All LRTFL frames are measured 30" on center. Click the button below to add the 6' HIGH LIGHT DUTY NARROW FRAME - 30" to your wish list.